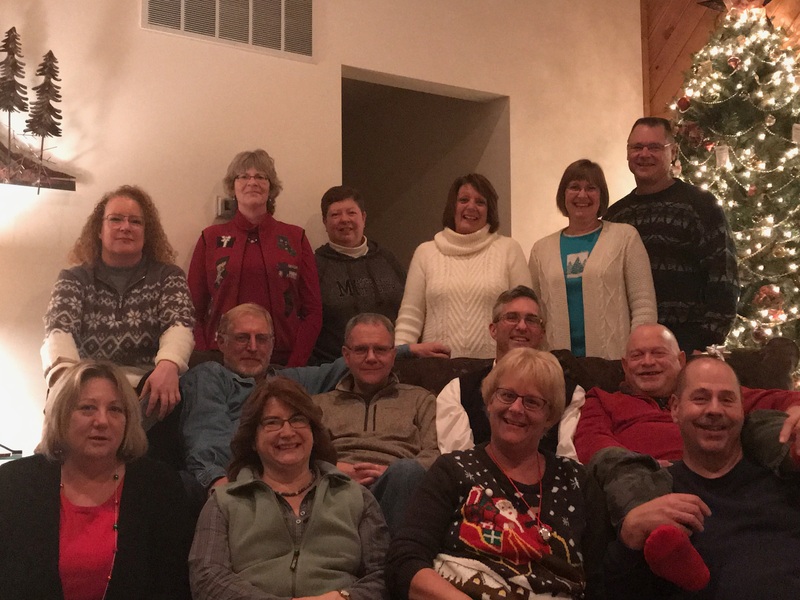 This small group led by Mike & Cindy Ekkens typically meets on Wednesday nights at 7:00 p.m. at the Ekkens home. They are currently studying the topic “Heaven and Hell”. For more information email Cindy.